One of life’s greatest decisions you can make for yourself and for your loved ones is to choose the “right” dentist. 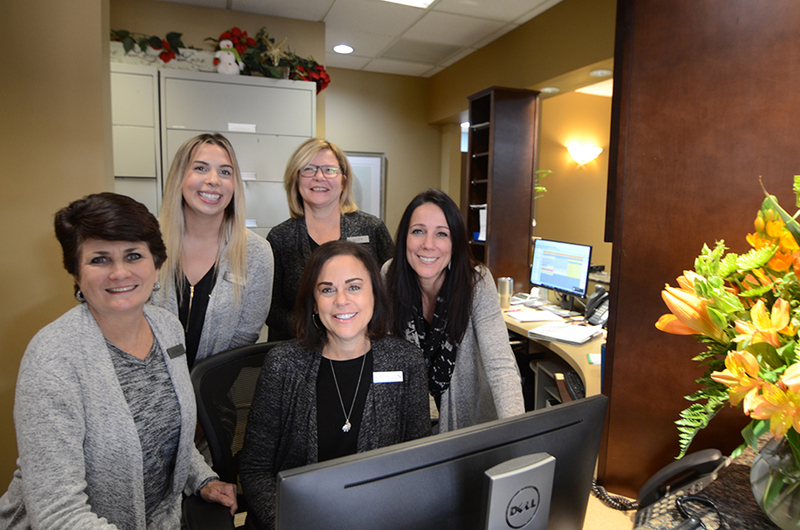 Hello, and welcome to Kopp Dental & Associates, your premier family and cosmetic dentist in Elmhurst. What sets our dental practice apart is the expertise of the doctors even in the toughest of cases, our personalized approach to dentistry, and the fact we can handle any dentistry need from general cleaning, to implants, to the most complicated full mouth restorations all within our local office. 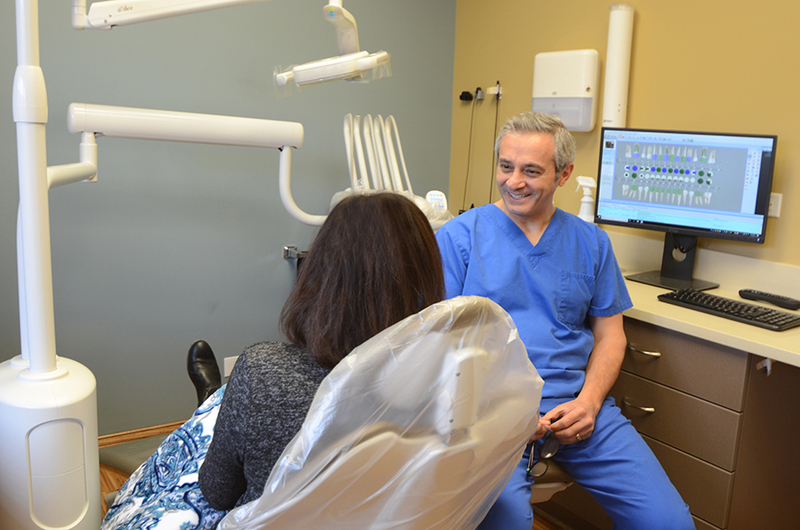 Our local family dentist, Dr. Elia focuses on routine cleanings and general dentistry needs such as fillings and teeth bonding. while our as prosthodontists Dr Kopp, Dr Guzaitis & Dr Ahn take on cosmetic and restorative dentistry. These specialty dental procedures include dental implants, full mouth restoration, and cosmetic dental work. As a family dentist in Elmhurst we understand each family has their own busy schedules and unique set of needs. Our job is to listen to those needs whether you suffer from social anxiety or you have developed a “trained smile”. You can be assured our dental team can help you and your family discover the confidence you have been seeking. Our board certified prosthodontists are experts in handling the toughest cases whether you need an implant, dentures, or full mouth restoration due to trauma. Our close relationship with our laboratory technicians creates a strong base for producing excellent prosthetics. Additionally, our american based removable dental lab is in house enabling us to handle emergency situations quickly. If your teeth are stained, discolored, worn, chipped, broken, misaligned, misshapen, or have gaps between them, modern cosmetic dentistry can give you a better smile.You and your family can have peace of mind knowing your treatment is handled with the utmost care and skill from our board certified prosthodontists and specialists. You can also be assured the highest quality materials as we use only American based labs. Our board certified prosthodontists are dental experts with an additional 2-3 years of training. Additionally, our American dental labs are “in-house”, giving us maximum control of the quality of our prosthetics, the materials used, and we can handle emergency situations faster. 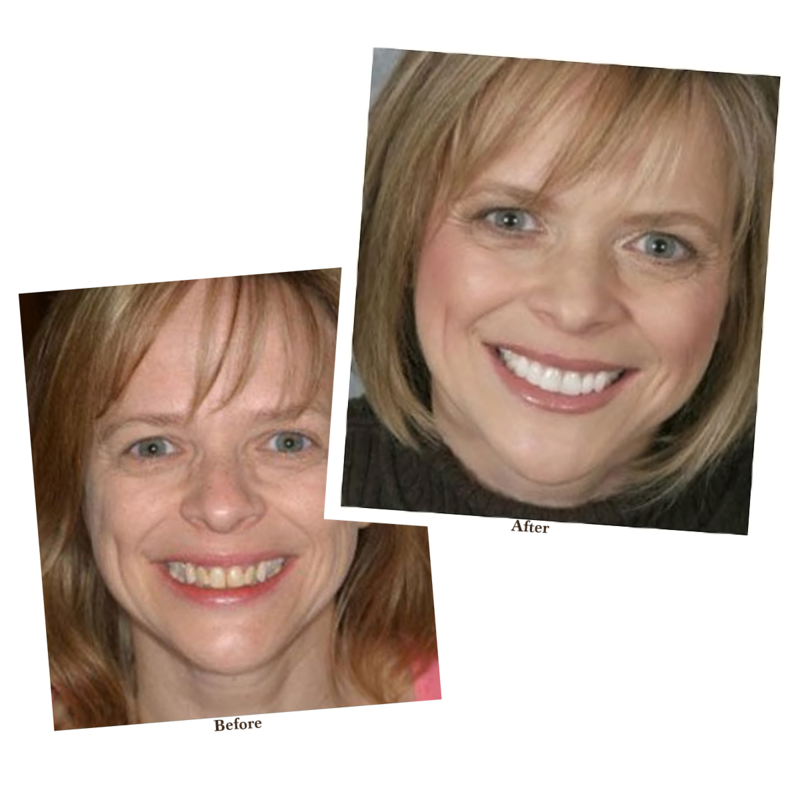 Please visit our smile gallery where we showcase the quality of our work. Why Choose Kopp Dental In Elmhurst? American Dental Labs – Our dental lab technicians in the US follow a prescription from our doctors when manufacturing these items, which include prosthetic devices, dentures, and dental implants. Everything Kopp Dental uses is American made and heavily regulated within our own office. Staff Expertise: (3) Prosthodontists on staff as well as a general dentist, surgeon and hygienist. Comforting Environment: From soft blankets to warm face towels, we strive to make your experience as comfortable as possible. Highest Quality Standards: If you are seeking to get your procedure done correctly the first time around, you have come to the right place. When it comes to your dental care, there are no compromises. 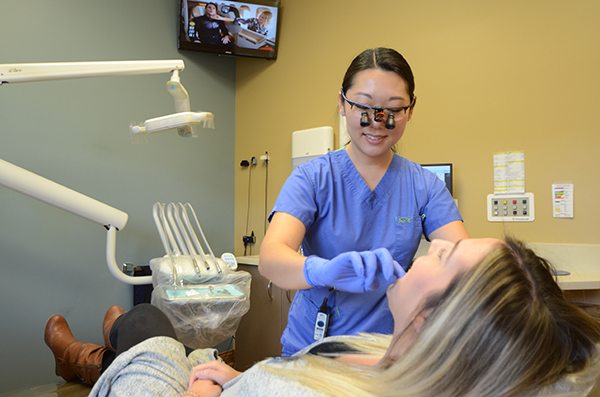 Done Right The First Time: Over 50% of our patients come from failed dental procedures elsewhere.